Some first responders in Garland say they have never dealt with an EF4 tornado and the destruction that comes with it. On Saturday, hundreds of people were in need of help all at the same time after it tore through parts of the city. Capt. Alan See is a Garland firefighter and was one of the first responders on scene. “I’ve been here 31 years and this is the worst area of devastation that I’ve ever seen,” said See. “We were like the second unit into the area. The call we were sent on we never actually got to. We didn’t have a way to get to it." 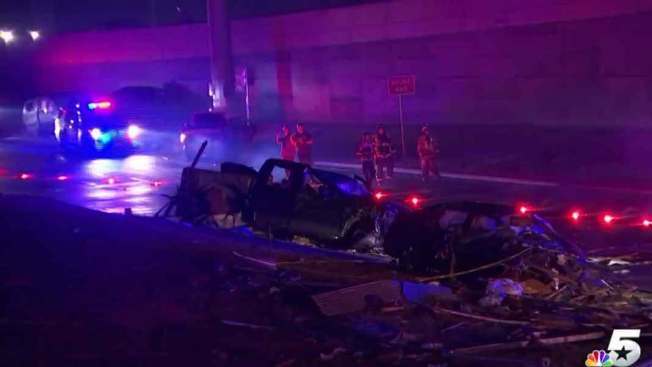 At least 8 people were killed in Garland after a deadly tornado outbreak. "We went in to the process of trying to find a back road way to get to the call they sent us on, [but] stumbled upon another situation," See said. Firefighters said they were stopped due to debris blocking the road, including power lines. "Then people flagged us down and there was a gentleman that had been buried under debris, fairly well injured and we got him out. We carried him out on a door we found,” See said. Garland police say the search and rescue effort concluded at about 7 p.m. Sunday night . 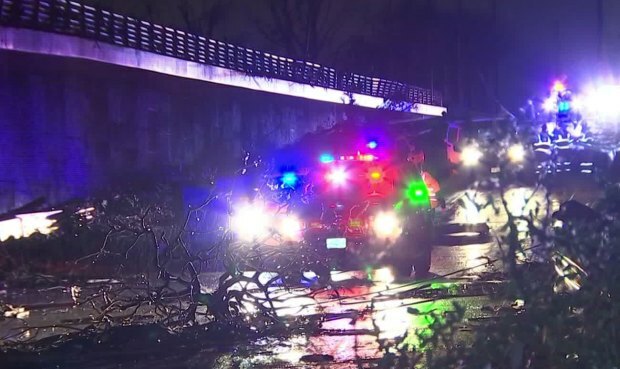 Authorities tell NBCDFW they are no longer looking for any more victims from the storm.